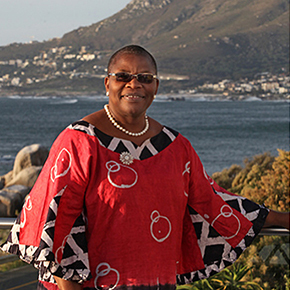 Obiageli ‘Oby’ Ezekwesili is a former Vice President of the World Bank for Africa, a former Nigerian Education Minister and co-founder of Transparency International. Dr Ezekwesili holds a Master’s degree in International Law and Diplomacy from the University of Lagos, and a Master’s in Public Administration from the Kennedy School of Government, Harvard University. She was awarded an honorary Doctor of Science degree by the University of Agriculture in Abeokuta in 2012.